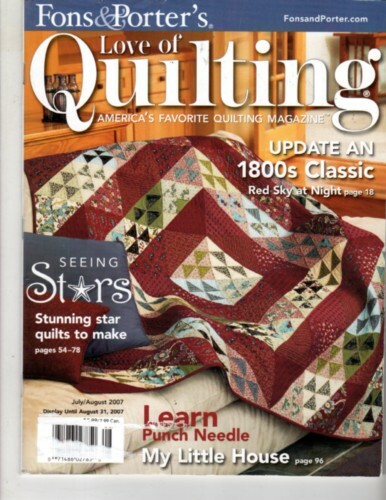 We have several back issues of Quilter's Newsletter Magazine, now reduced in our clearance category. Just one of several available. 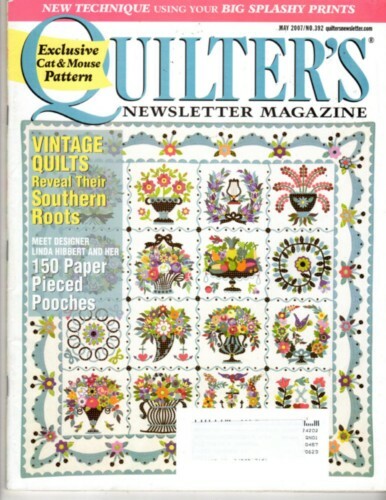 We have several back issues of Fons and Porter's Love of Quilting magazine, now reduced in our clearance category.